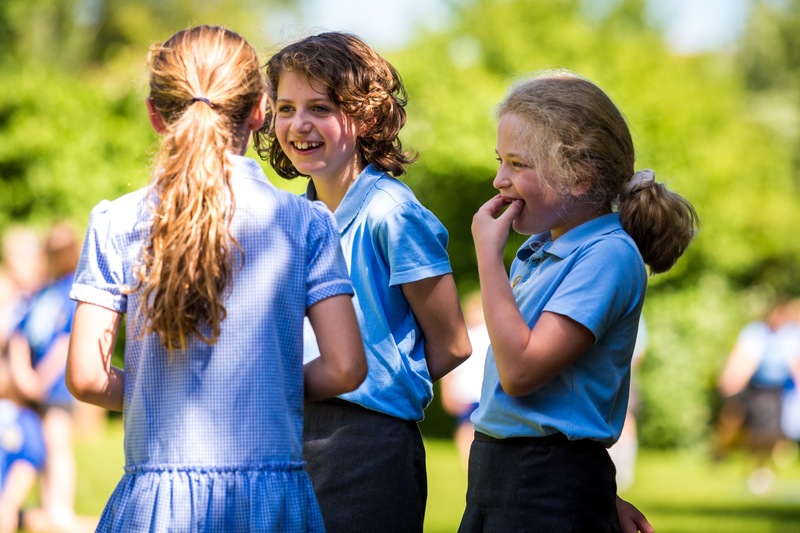 Our children are encouraged and expected to wear the school uniform so as to develop a sense of pride in being a member of the school community. Jewellery should not be worn at any time in school, as it is a health and safety risk. Small stud earrings are permitted, but we ask that pupils are able to remove these themselves for PE lessons. Staff are not permitted to remove earrings and nor can staff be responsible for items of jewellery. Long hair should be tied back at all times. We ask parents to name all items of clothing. Children inevitably discard clothing as they go through the day and, naming items makes it much easier to return these discarded items to their rightful owners!